Mr. Johnson is responsible for the strategic direction of the firm, including formulating investment initiatives and creating the corporate culture of the firm. 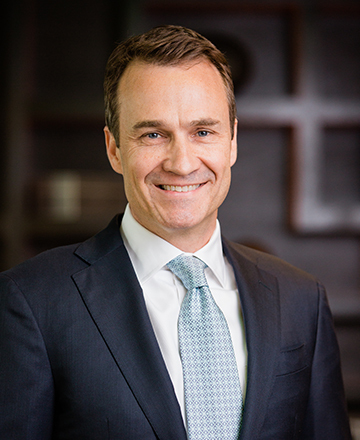 Prior to founding Turnstone Group, Mr. Johnson was the Japan Country Manager for Colony Capital, LLC, a leading international opportunistic real estate investment firm, where he oversaw all of the firm’s investment and portfolio activities in Japan, including strategic development and implementation, transaction sourcing, structuring, and asset management. In this role, Mr. Johnson was responsible for investments consisting of residential and commercial property acquisition and development, non-performing loan portfolios, and real estate-related corporate assets. Prior to his tenure in Japan, Mr. Johnson worked in the Los Angeles headquarters of Colony. 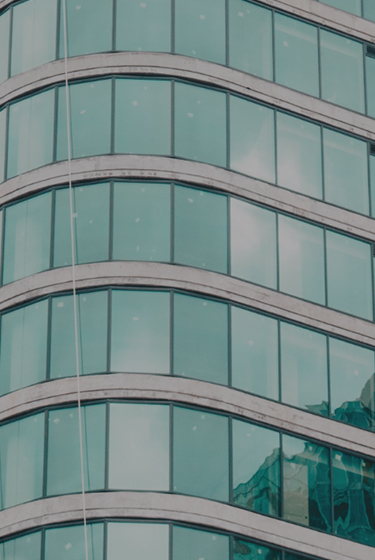 Previously, he was with BRE Properties, Inc., a San Francisco-based, NYSE-traded REIT, where he was a member of the acquisitions group, focusing on institutional quality apartment acquisitions. Mr. Johnson was a founding Member of the Board of Directors of the Minneapolis Downtown Improvement District (DID) and a founding Board Member of the Atlanta Chapter of YPO. Mr. Johnson received a B.A. from Hartwick College and an M.S. in Real Estate from Columbia University.